Montreal’s all-electric, app-based taxi service, Téo Taxi, has reached the end of the road. After a failed cash call last week, and suspicions that Taxelco (Téo Taxi’s parent company) would be placing itself under protection of the Bankruptcy and Insolvency Act, Téo has finally announced that it will cease its operations. 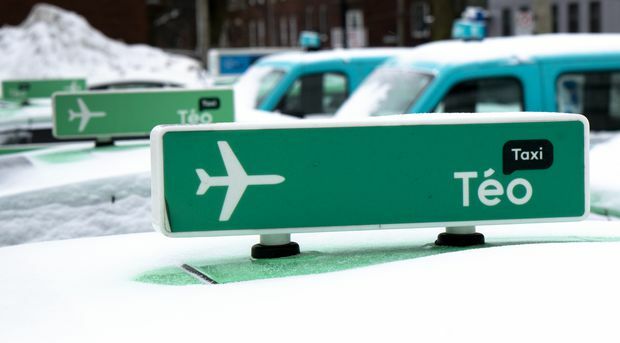 François Bonnardel, Quebec’s Transport Minister, has called the Téo Taxi business model “broken," according to the Gazette. Taxi signs are seen in a Téo Taxi parking lot in Montreal on Jan. 29, 2019.